We offer beautifully-designed, well shaped and eco-friendly bottles. These are manufactured using extrusion blow molding (EBM) method in compliance with international quality standards. 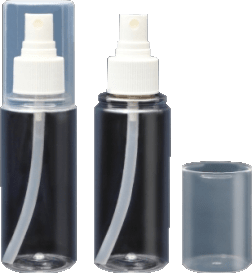 These are available in two different range including HDPE PP bottles and PET bottles. 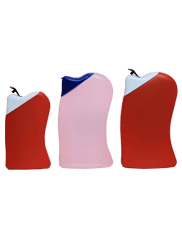 These bottles are acclaimed for hygienic usage and break resistance. PET bottles are designed by our professionals in different shapes and sizes. 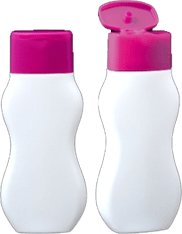 With the help of our expert team members, we have been able to offer a wide range of HDPE PP bottle. These are made by implementing extrusion blow molding (EBM) method. These can be availed in standard color option of white and milky white. PP bottles are extensively used in different industries for packaging of different liquids. These are available with varied color and decoration options as per the demands of the customers.